Are you tired of hot and damp weather? 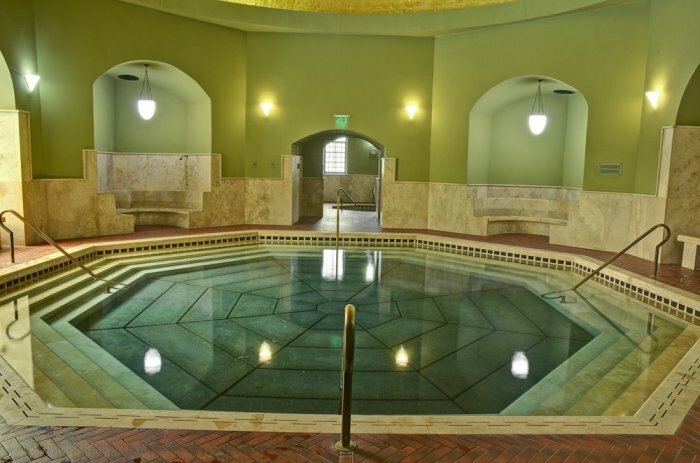 Do you want to enjoy the winter and see the snow or enjoy the sun without humidity? In Hungary we have 4 seasons, each one has its own charm. You can decide which one is your favorite. In summer you can enjoy the sun during open air programs and cultural festivals. One of our favorite festivals is the „Castle Days” in city of Gyula. It tells the story of the castle of the city during the Turkish occupation in Hungary from the 15-17th century. People are dressed in traditional Hungarian or Turkish clothes. In the evenings two teams fight against each other so that you have and idea how these attacks were made at that time. You can listen to Hungarian concerts also every evening. 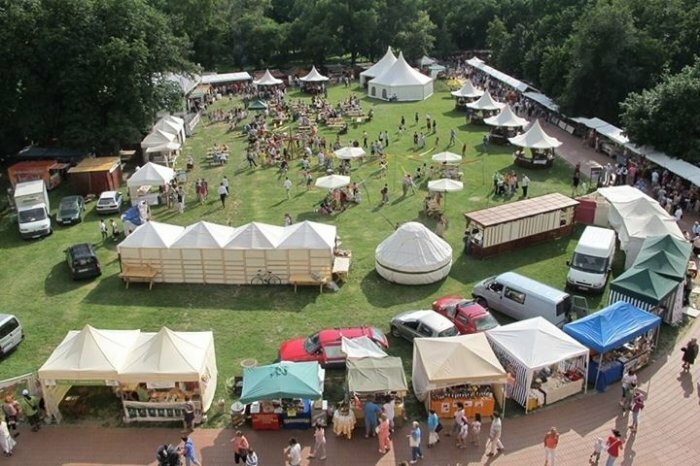 By day you can try the tents of the groups and can even try the Hungarian traditional foods. In autumn you can take part of a harvest on harvest festivals. Hungary is famous for wine, so wine harvesting plays a big role here. You can learn how grapes are picked and how wine is made from experts. The oppurtunity to taste them is granted if you would like to do so.Hungary in winter is very special to see. In spring you can join the Easter Festivals or Pig slaughter festivals. It may sound strange for you, but as Hungarians, we consume a lot of pork, and we pay attention to that. Coming to see these festivals, you can see how the pork is proccessed. But if you don’t want to see that, there are many programs to choose from. 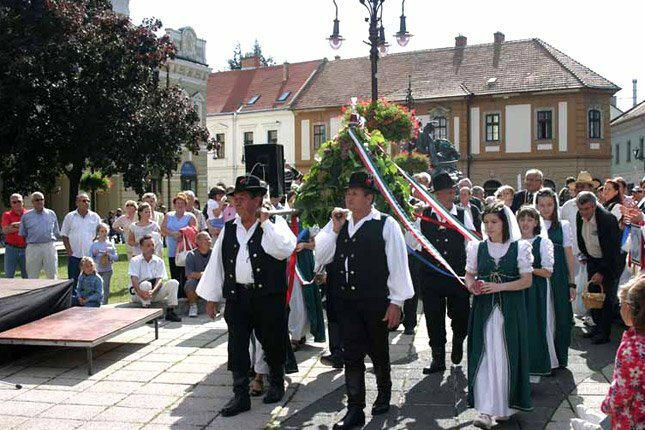 For example you can see and try the Hungarian national traditional dance Csárdás, or you can choose from concerts. When the pork is ready, you can go and taste it. 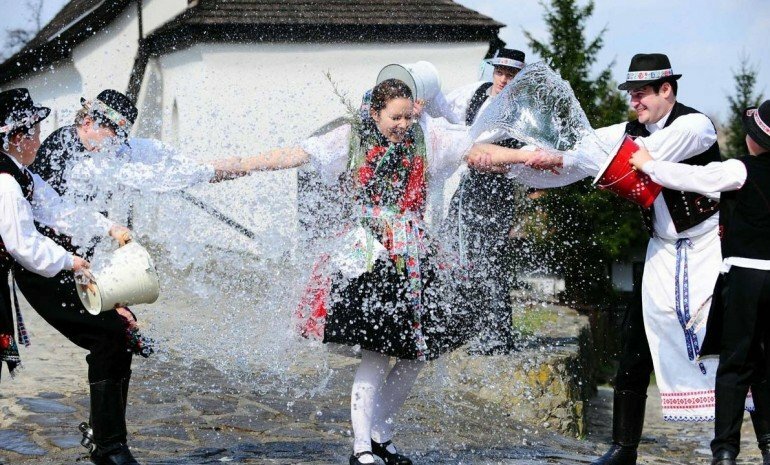 Our favourite festival is in Abádszalók. The view is excellent also with the second most important river of Hungary, called: Tisza. There are many other popular cultural festivals also, contact us for more information.